Baptism is a Sacrament of Initiation into the Catholic community. As part of Baptism preparation, parents of infants and children under the age of 7 participate in a class to reflect on their own faith journey. A person needs to celebrate the Sacrament of Baptism before preparing for First Eucharist, First Reconciliation and Confirmation. 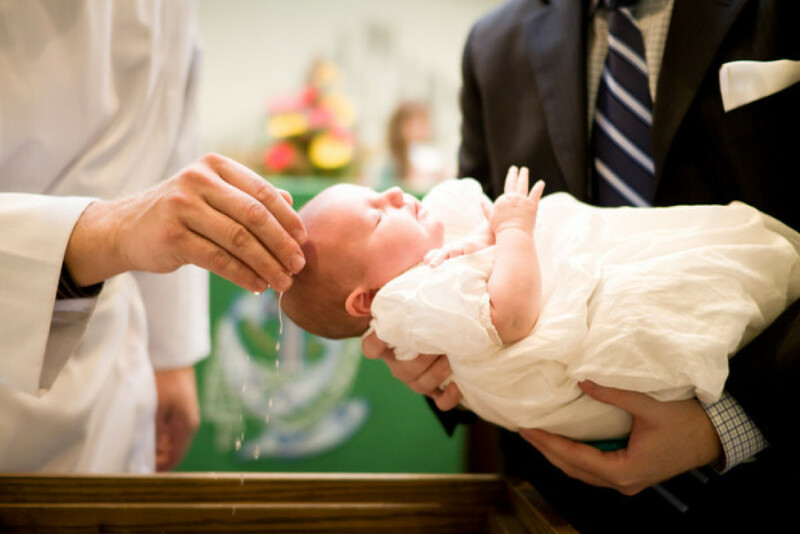 Baptism classes can be coordinated through the parish office, 651-489-8825. Attendance is required for all parents interested in this sacrament for their child and have not previously attended with another child. Participants dig deeper into the rich history and meaning of baptism, the symbols we use, and the responsibilities after reception of the sacrament. 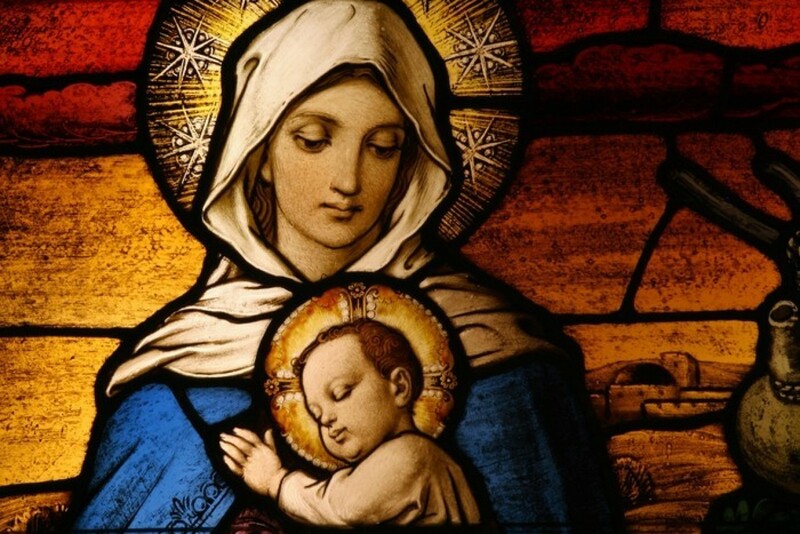 Baptisms will be celebrated after Mass, usually the 3rd Sunday of the month.